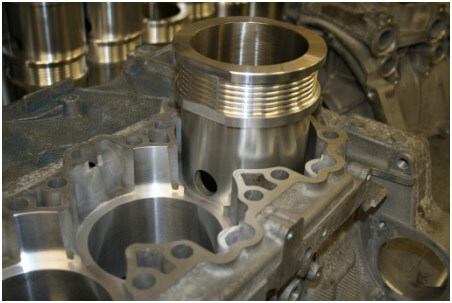 To save the cost of a complete engine or Porsche cylinder block / Porsche crankcases Hartech have been successfully manufacturing & fitting individual cylinders for many years, (based on a design Technical Director Barry Hart first developed in 1969). We can fit these to the affected cylinders only, to minimise cost rather than having to change all 6 cylinders, (although we can of course replace all 6). We are, however, increasingly finding customers are choosing to replace all Bank 2 cylinders even if they only have 1 scored, (which is the side of the engine more prone to cylinder scoring). 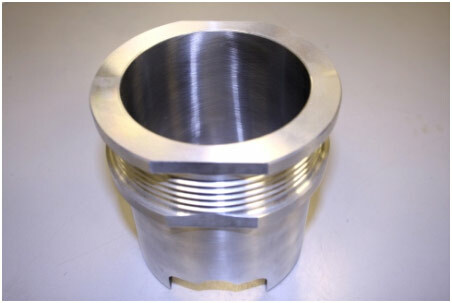 We machine out the original Porsche Lokasil cast in liner preform and replace it with an aluminum alloy cylinder plated with Nikasil as used in the hugely successful 911 3.2 Carrera, 964, 993, 996 Turbo, 996 GT3, 997 Turbo cylinders. 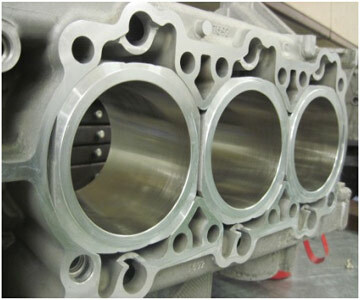 Like most leading engine designers/producers we discounted cast iron/steel liners many years ago which, whilst cheaper, don’t have the same expansion rates (leading to potential head gasket sealing issues & slipping/spinning), inferior heat transfer properties & poor long term wear rates, (and have replaced many previously repaired this way after further failures).